E-commerce is a transaction of buying or selling online. Electronic commerce draws on technologies such as mobile commerce, electronic funds transfer, supply chain management, Internet marketing, online transaction processing, electronic data interchange (EDI), inventory management systems, and automated data collection systems. 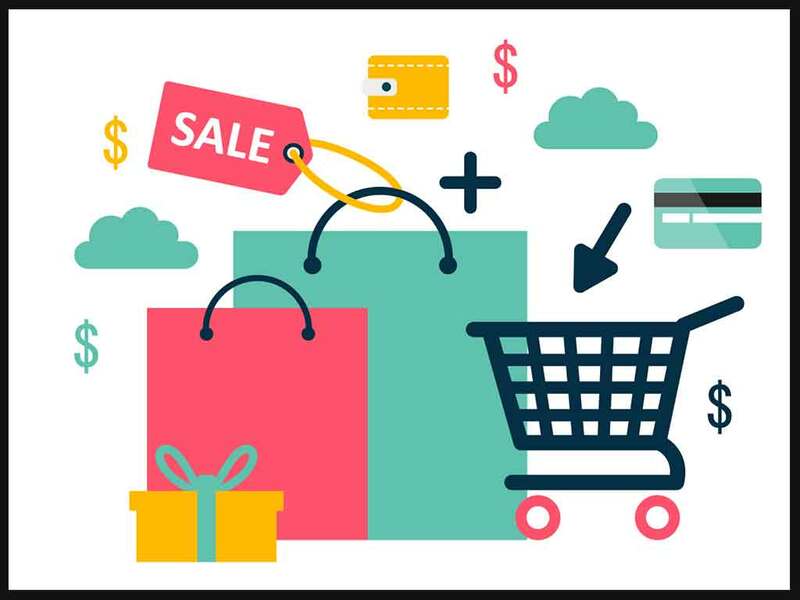 Modern electronic commerce typically uses the World Wide Web for at least one part of the transaction’s life cycle although it may also use other technologies such as e-mail.